At Ashville Concrete our aim is to provide all of our clients with the finest quality of Ready Mix Concrete Cricklewood. All of our Concrete Products are perfectly suited for a range of projects, including commercial, agricultural, domestic and highway projects of any size, large or small. At our disposal we have a fleet of Volumetric Lorries which act as a mobile batching plant. The state-of-the-art technology onboard allows our professional drivers to arrive at your location ready to create Ready Mix Concrete Cricklewood. 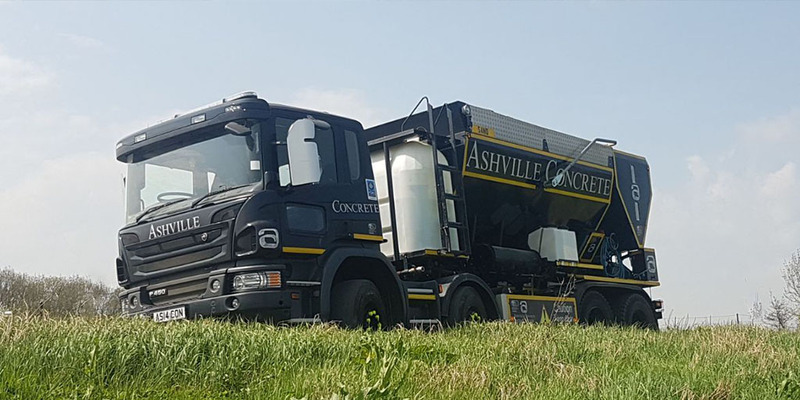 The Ashville Group which Ashville Concrete are part of have an extensive history in the construction industry from ground roots upwards. We appreciate the importance of doing what you say you will and providing a reliable service to all of our clients. Our modern vehicles are also all fitted as standard with the latest calibration software which allows us to create multiple Concrete Products with each delivery. Thanks to this we can ensure an provide an accurate and speedy service with very little waste product.